DTE Biomass Energy is now operating the first dairy renewable natural gas project in Wisconsin. DTE has begun operations at its first dairy-based renewable natural gas (RNG) project in Wisconsin at Dairy Dreams, LLC, a farm in Casco. Manure generated by the cow herd at Dairy Dreams, LLC is collected in an anaerobic digester, where methane gas is generated and captured. This methane gas is then refined to meet pipeline-quality standards, then trucked to a DTE owned facility in Newton, WI, where it is injected into a natural gas transmission line, and then ultimately used as an alternative vehicle fuel. While DTE currently operates five landfill gas-based RNG projects, this is the company’s first dairy based project. In the coming weeks, DTE is expected to begin operating RNG facilities with three other dairy farms in the state and will also begin construction on three additional Wisconsin dairy RNG projects by this summer. Converting waste to RNG is a win-win for dairy farms because it creates a new revenue stream, while also reducing the farms’ overall environmental impact. Leaving manure to decompose naturally releases methane directly into the atmosphere – capturing this gas instead reduces the farms’ overall greenhouse gas footprint and provides a clean, sustainable vehicle fuel that displaces fossil-based gasoline or diesel fuel. DTE Biomass Energy is a wholly-owned subsidiary of DTE Energy and part of DTE’s Power and Industrial group, which specializes in renewable energy projects across the United States. 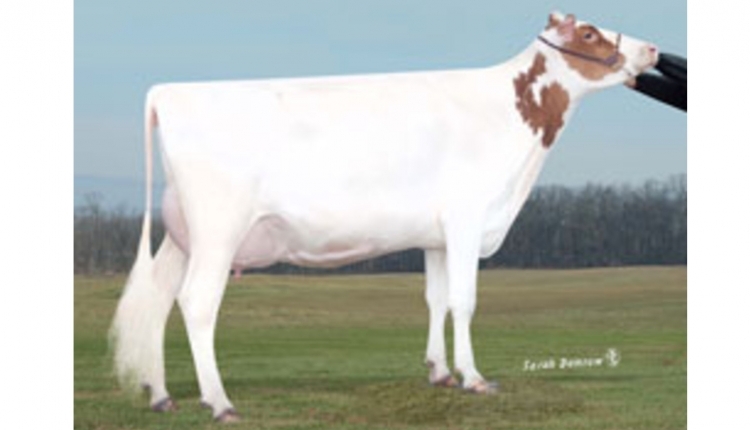 Dairy Dreams, LLC, home to nearly 3,000 cows and replacement heifers, is owned by the Pagel Family and Don Niles.